We love science and data. And conversion rate optimization (CRO) is the best of both worlds. CRO is the process of scientifically and systematically increasing the percentage of visitors who engage with you and your brand. CRO techniques can be applied to landing pages, quoting forms, shopping cart check-outs, or any other touch point on your website where users have to click to take the next step in the buyer’s journey. To optimize your conversion rate, we’ll apply the latest methodologies and best practices. We’ll also track users as they move through your site. This allows us to better understand how users navigate your site, the actions they take while doing so, and what might be preventing them from becoming leads. The definition of conversion can depend on the type of business. For an e-commerce marketer, a conversion might be as simple as completing a purchase. A conversion for a B2B company, with a product involving a complex buyer’s journey, however, might mean subscribing to an e-mail list, requesting a demo, or signing up to create a trial account. 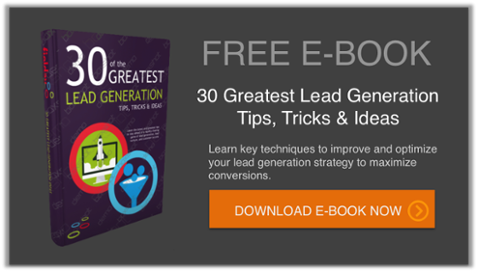 Turn visitors into leads and leads into customers. At Fielday, we’re experts in A/B and multivariate testing. We can experiment with different copy, clear and concise calls-to-action, and varying aesthetic characteristics in order to ensure relevance and usability. All of these elements can be tested so your conversion rate is optimized. Copyright © 2019 — FIELDAY • All rights reserved.